Aritex Cading, certified providor of Mercedes Benz in Vitoria, trusted in Aldakin for the programming and installation of the new production line for the Mercedes Vito model. Aldakin programmed the robots and PLC with the Mercedes standard protocol, we also performed all the electrical installation and the new luminaires of the facility. Aritex and Aldakin had cooperated in the past in the automotive sector, in several industrial plants in Germany. 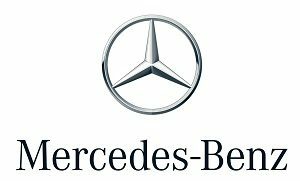 The satisfaction of the customer was complete and we were congratulated directly from Mercedes for the excellent work performed.